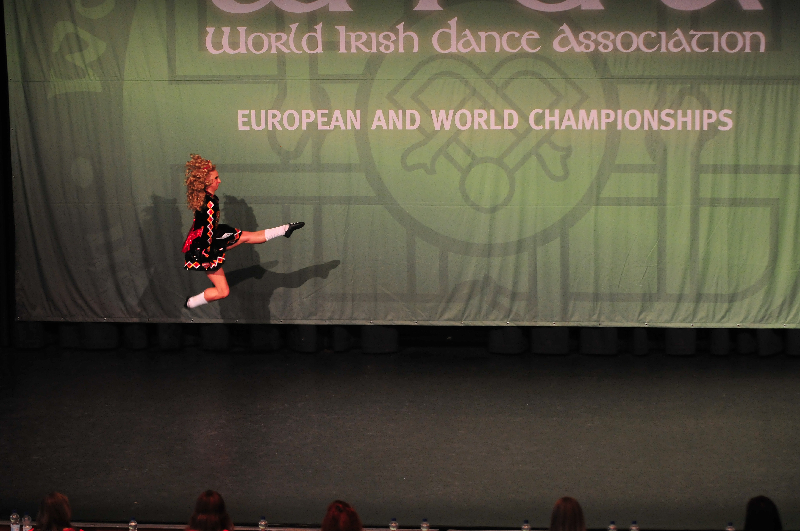 Several dancers from the Emerald Isle Academy of Irish Dance traveled to Europe to compete in two Irish Dance World Championships last month. 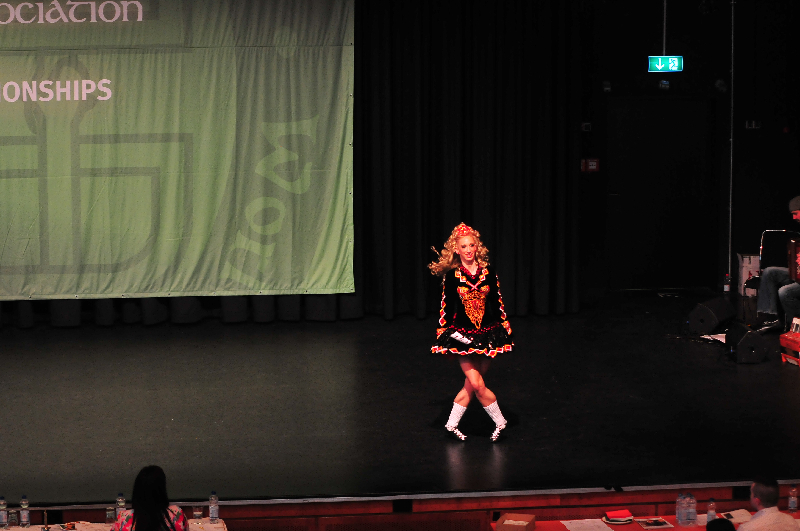 First up was the World Irish Dance Association (“WIDA”) World Championship in Düsseldorf, Germany where dancers of all ages from over twenty countries gathered to compete. 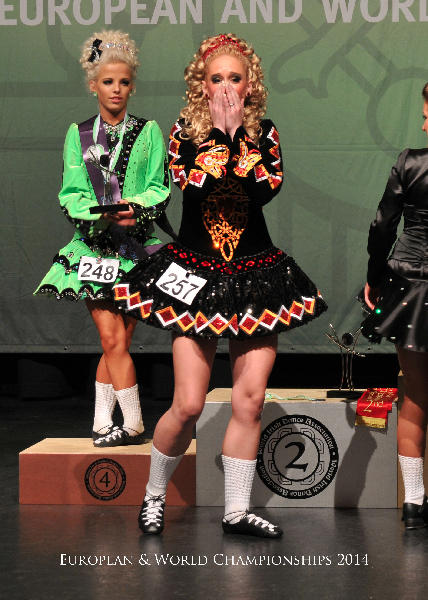 In front of hundreds of spectators, fifteen year old Maiti Clark of West Chester, PA earned the highest honor in Irish Dancing by clinching a first place World Title in her age category. 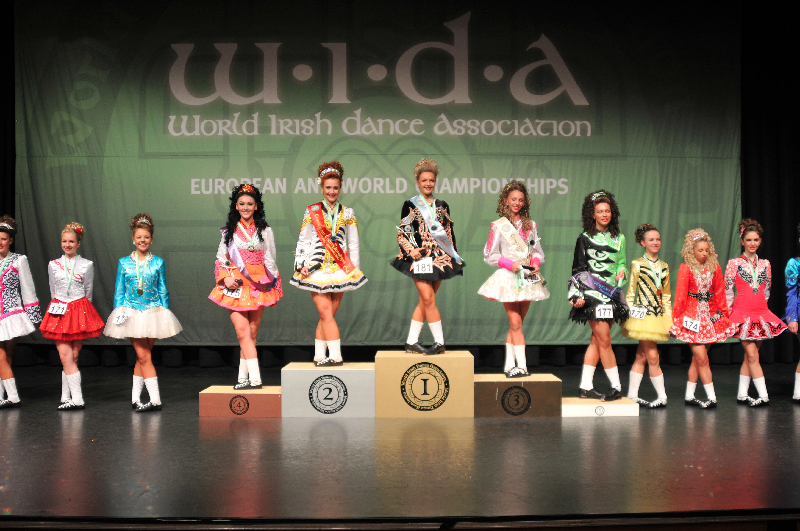 In order to compete in the WIDA World Championship, the dancers must prepare four individual solo dances. 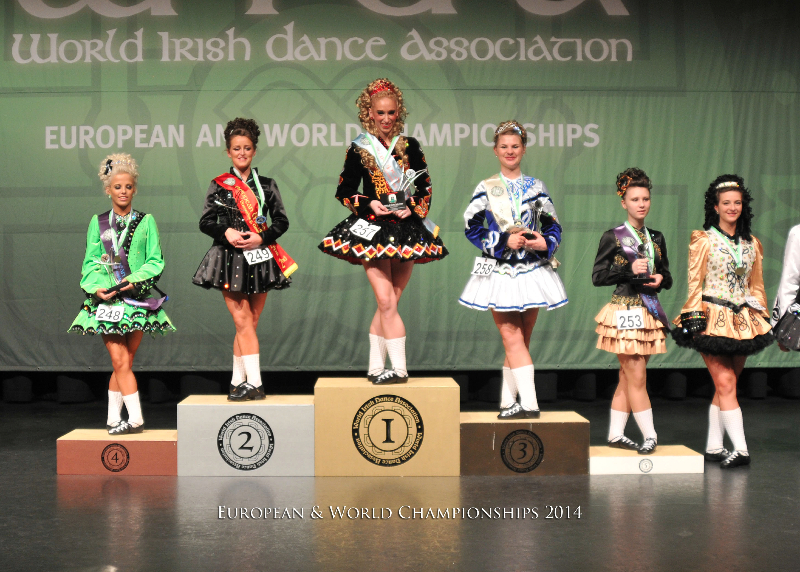 All dancers are judged on their first three rounds, and then only the top half advance to perform their final round. 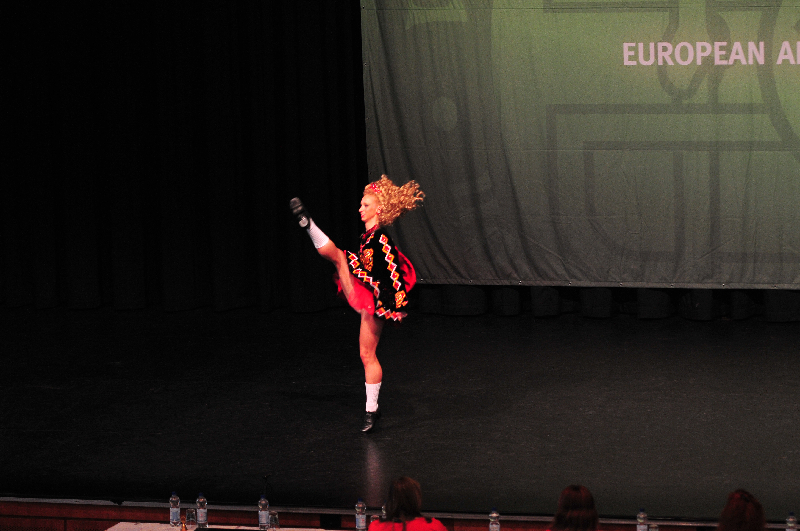 Maiti’s reel, hornpipe and traditional set dance scored high enough to advance her to the final round where she performed her modern set dance. 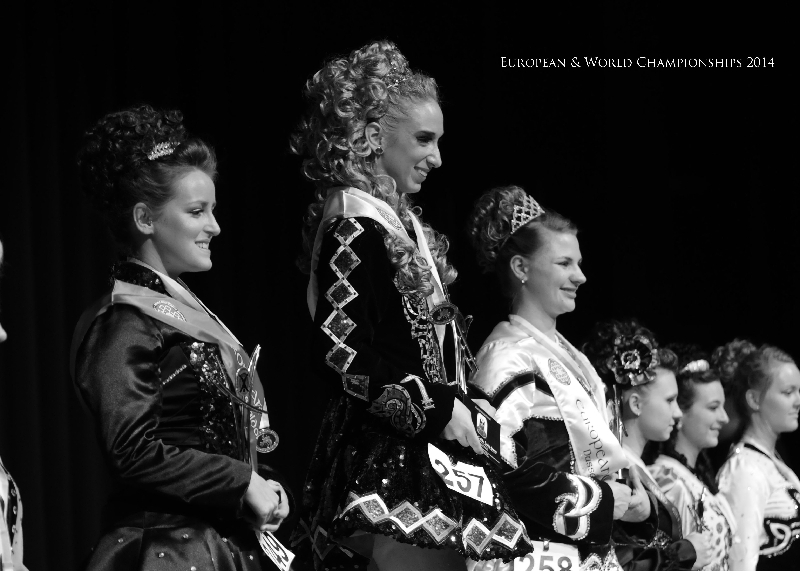 Later that evening in an emotional and exciting display with her family watching from the audience, Maiti was recognized as the 2014 World Champion in her age group. In addition to Maiti’s family cheering her on, three of her classmates joined in the celebration. 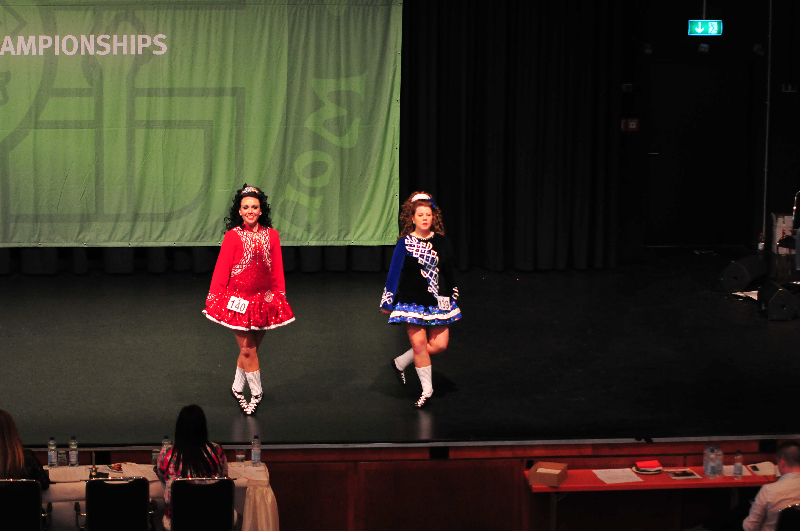 Veronica Williams, Abby McHugh and Melly Timmreck all competed in the “Under 21” age group where they placed 6th, 3rd and 2nd respectively. 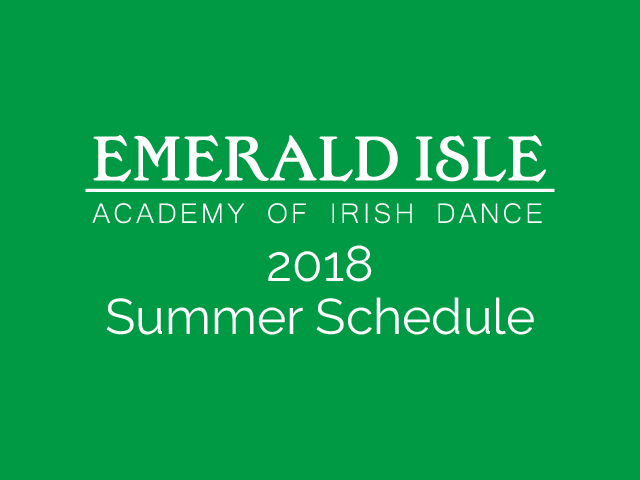 Their instructor, Kate O’Brien, owner of Emerald Isle Academy was also present. 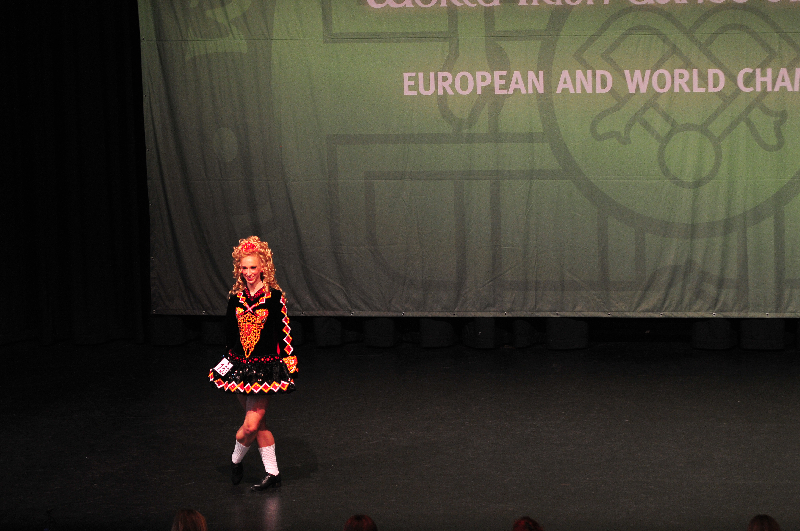 After the WIDA event in Germany, Kate traveled to Ireland where she was met by another one of her students, twelve year old Matthew Jones of Newark, Delaware. 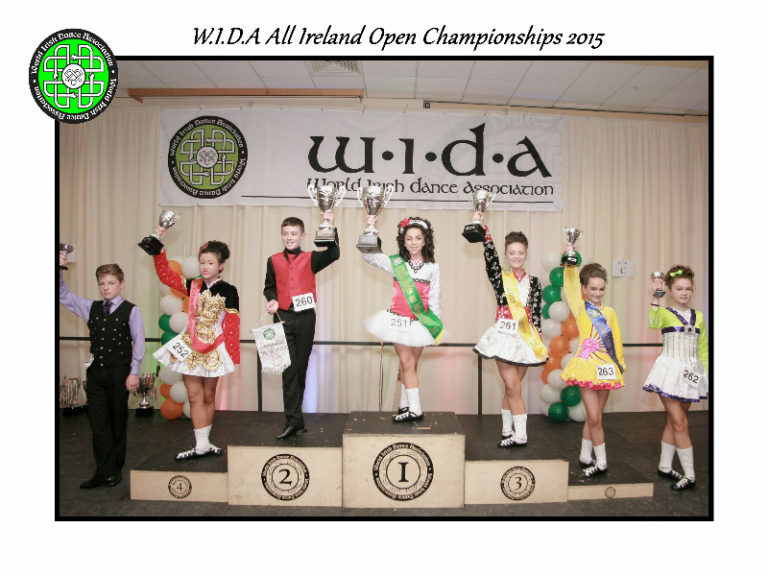 Matthew competed in the Cumann Rince Dea Mheasa (“CRDM”) World Championship in Kilkenny. 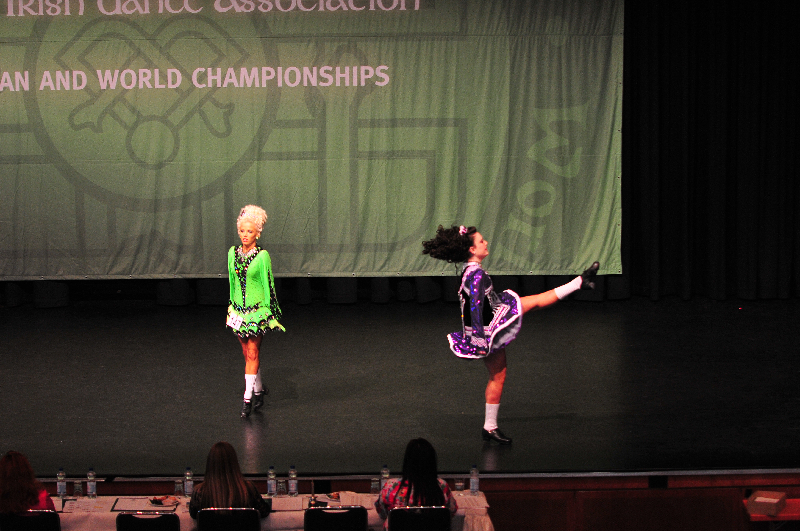 This event was similar to the WIDA event with three dances judged first and only the top half coming back to finish the competition. 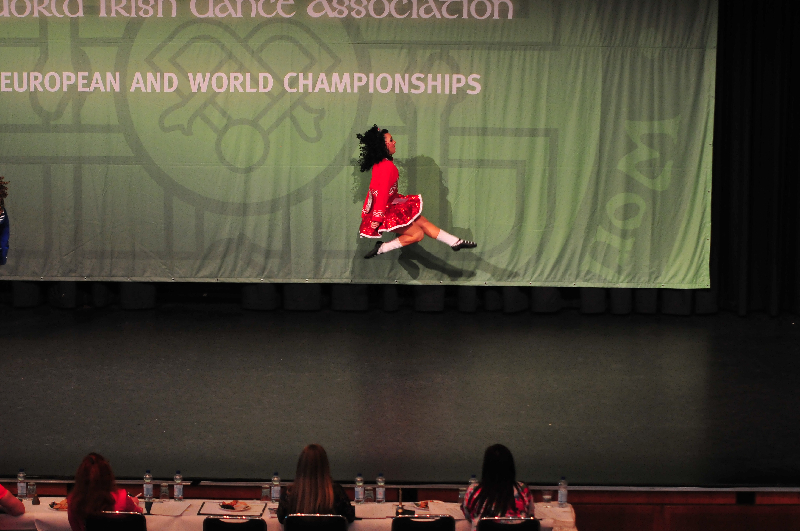 Matthew wowed all of the judges scoring a perfect 700 out of 700 points earning him a first place World Championship title! 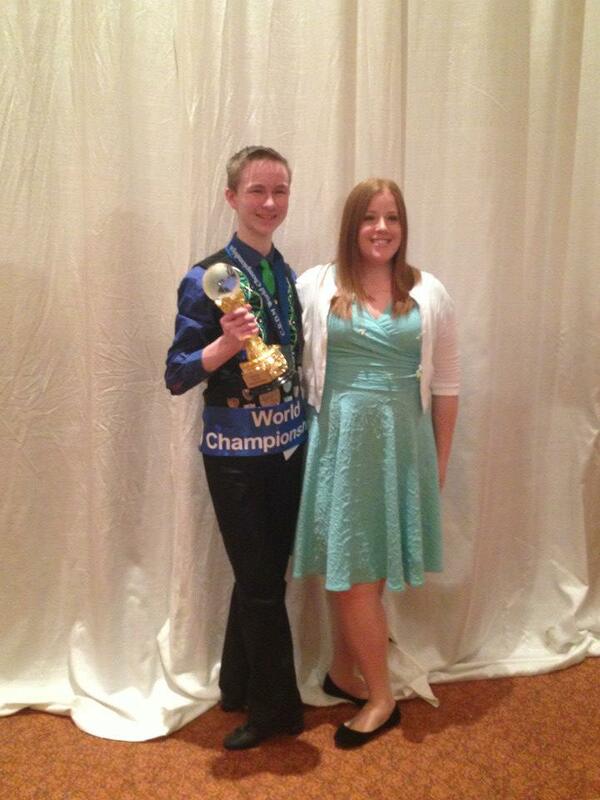 Emerald Isle Academy is proud of our two World Champions who have become inspiring role models to their classmates. 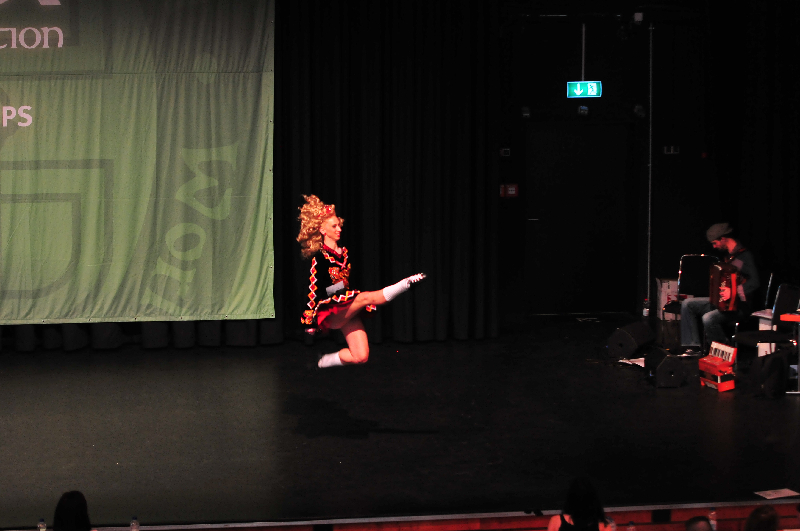 Excitement and enthusiasm have never been higher as our students are already talking about the trip next year. 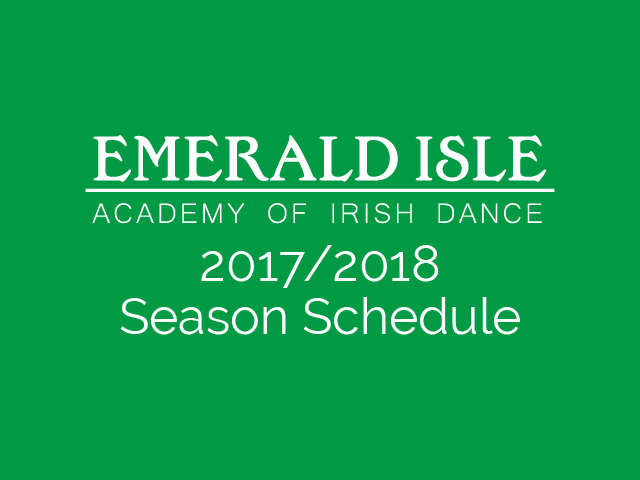 Emerald Isle Academy of Irish Dance is a premier Irish Dance school founded in 2008 by Kate O’Brien. 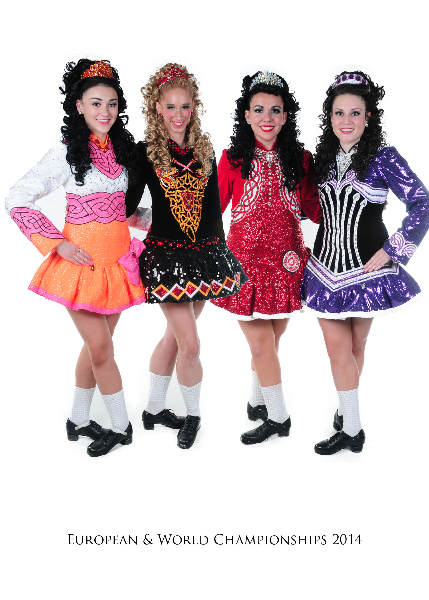 Emerald Isle is a member of the World Irish Dance Association, and operates in New Jersey, Pennsylvania and Delaware. 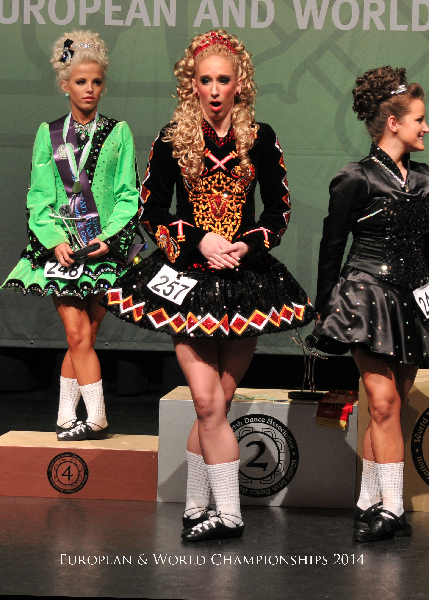 Kate O’Brien is the owner and instructor of Emerald Isle Academy of Irish Dance. 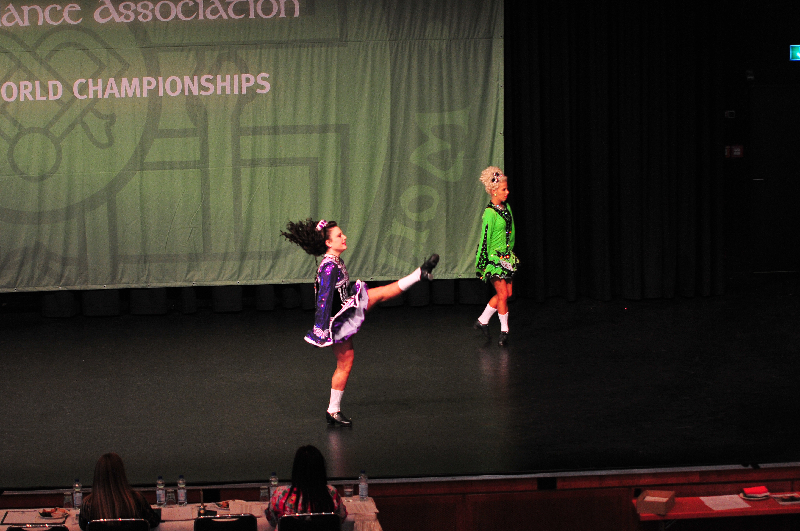 In 2013, Kate joined the World Irish Dance Association (WIDA) where she received her TCRG and ADCRG teacher and adjudicator accreditations. 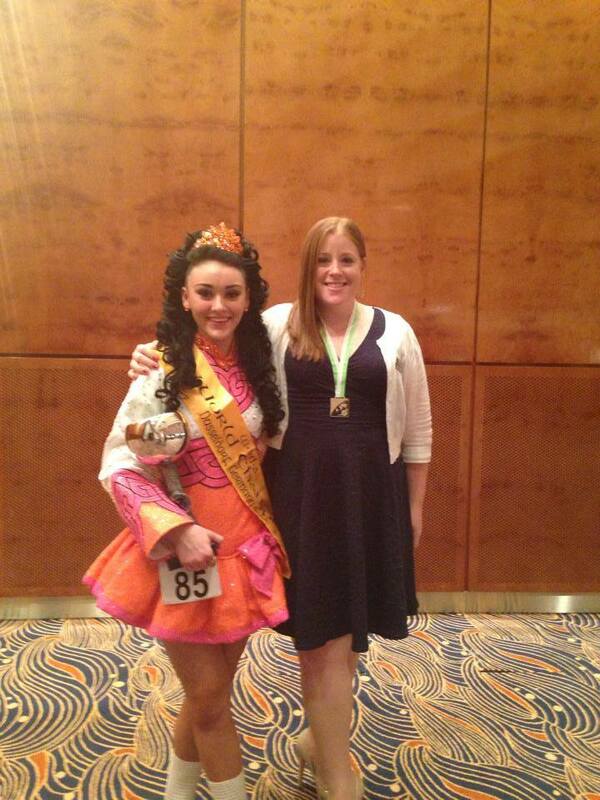 Kate is committed to passing on her love of Irish dance to her students in Delaware, New Jersey, and Pennsylvania.